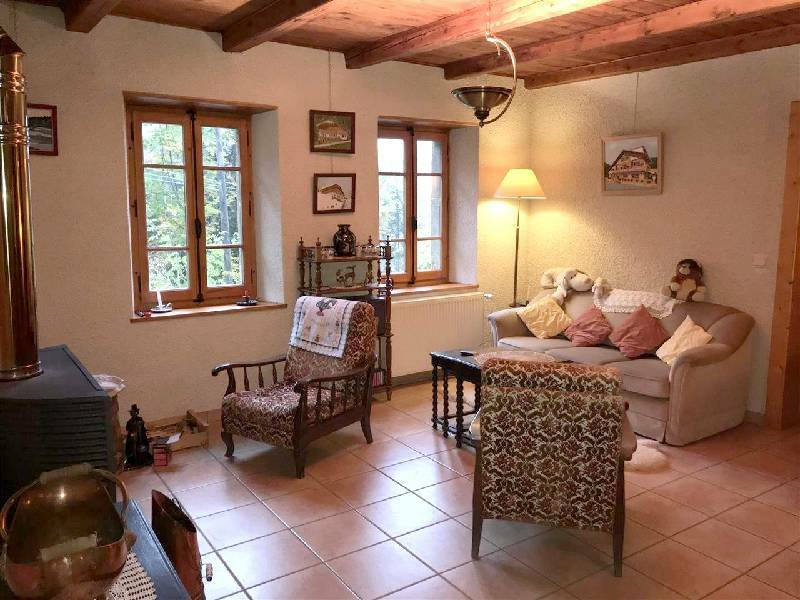 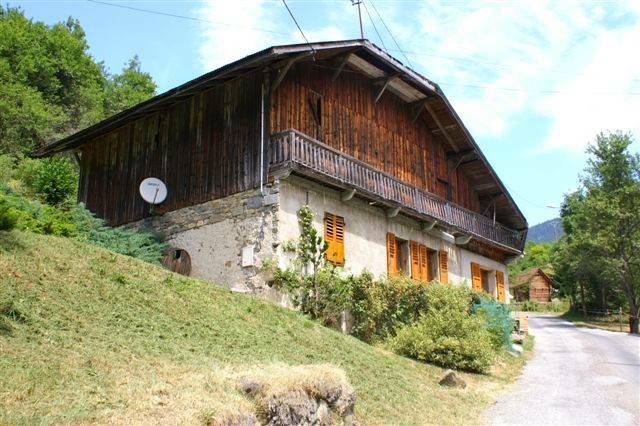 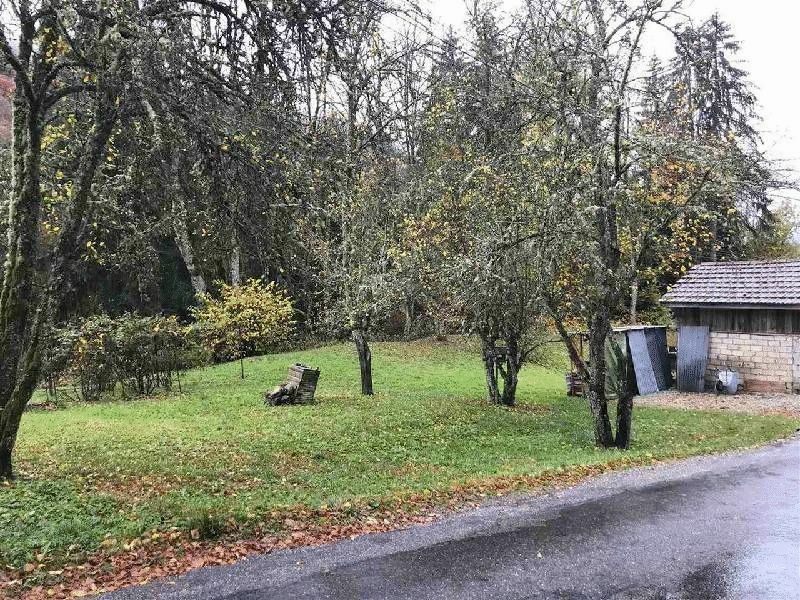 In a rural setting above the village of Saint Jean d'Aulps, this is a large chalet which in part is a comfortable home but which also has enormous potentiel as the whole of what is at present a barn can be developped. 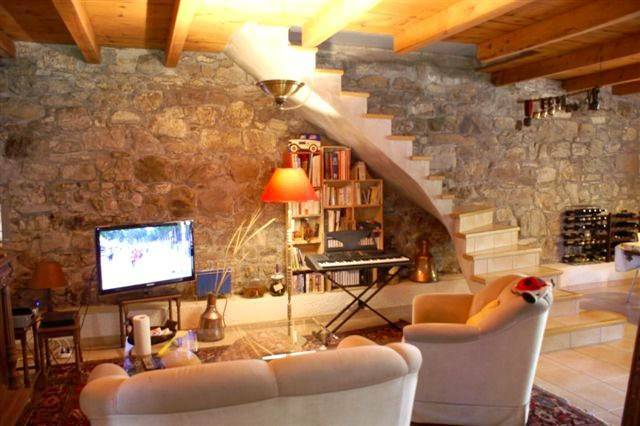 The house stands on a large plot measuring 1300m². 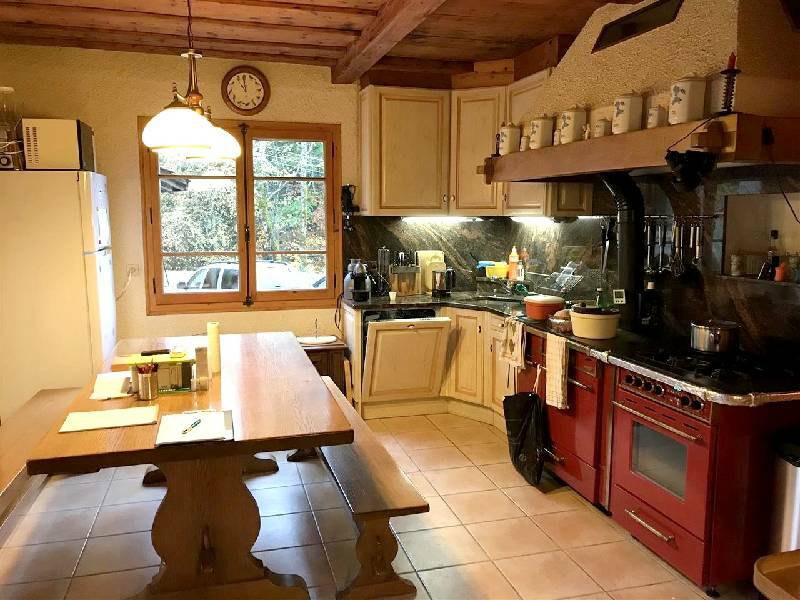 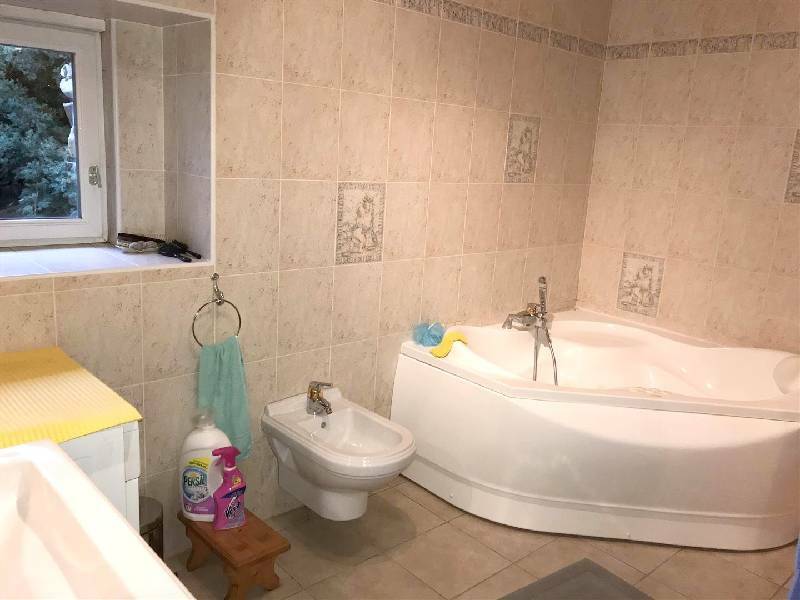 The habitable part of the building comprises a vast living room with a wood burning stove, an equipped open kitchen, a double bedroom and a bathroom.